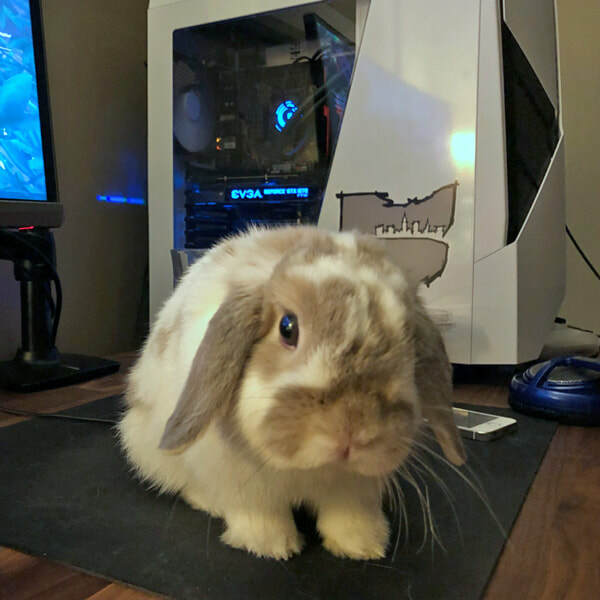 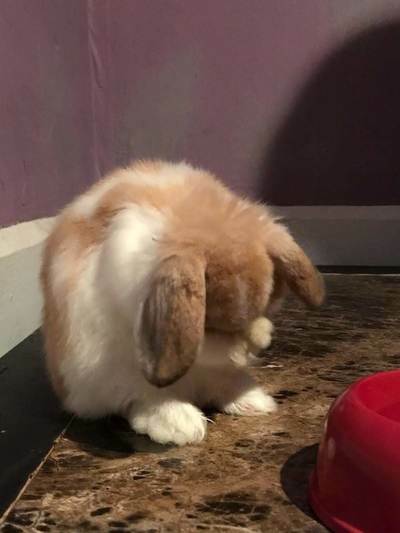 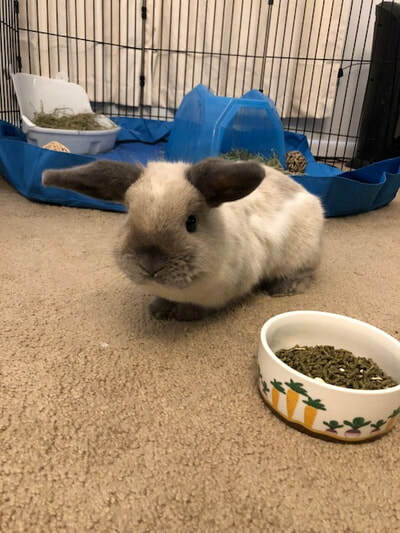 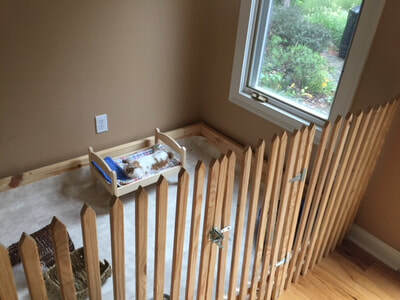 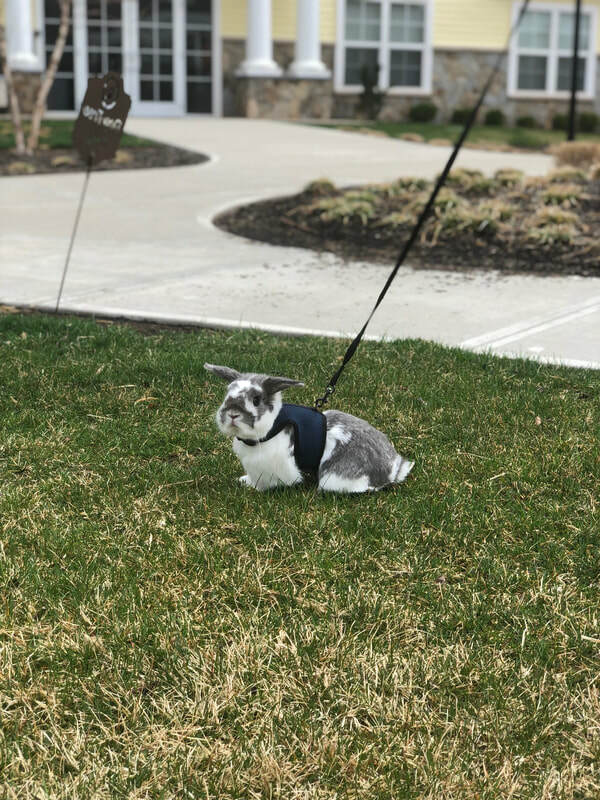 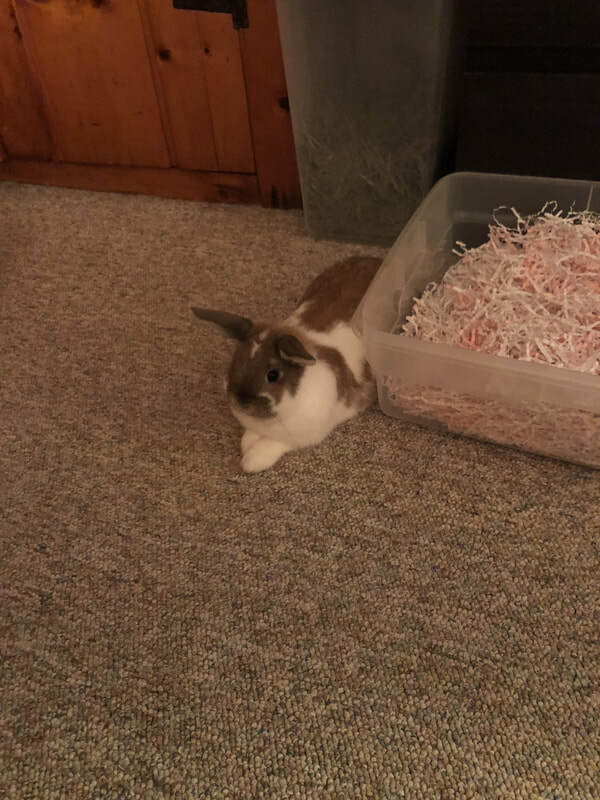 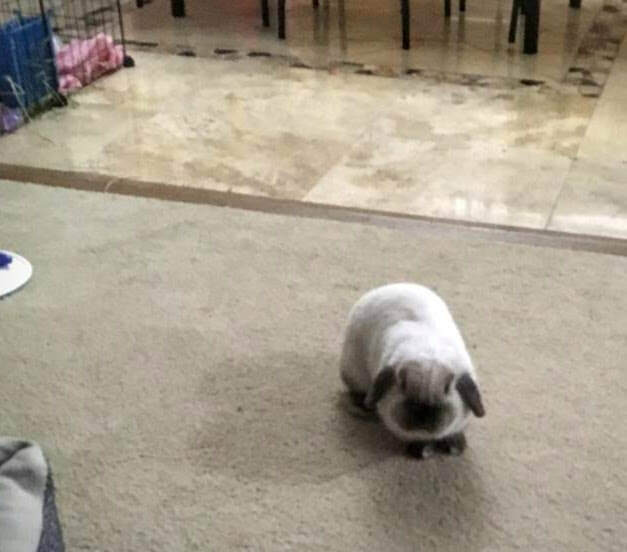 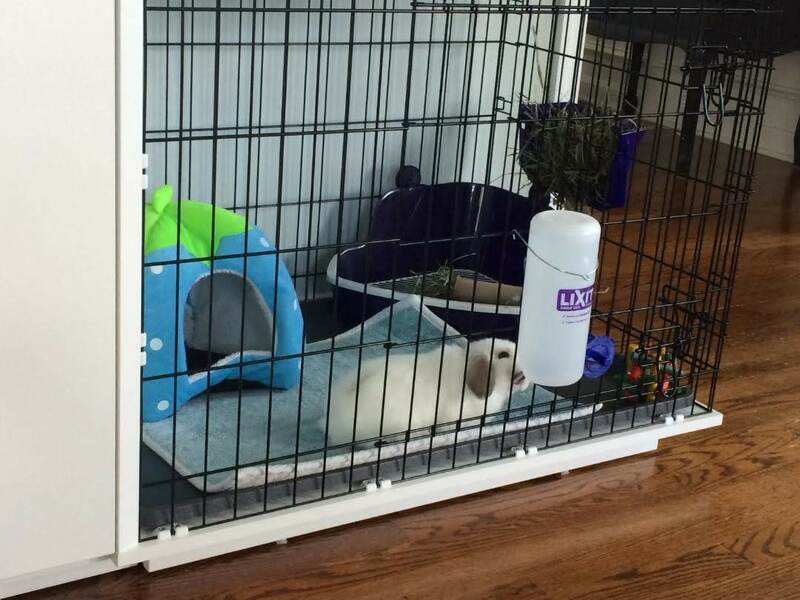 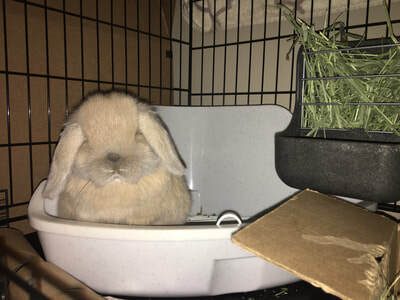 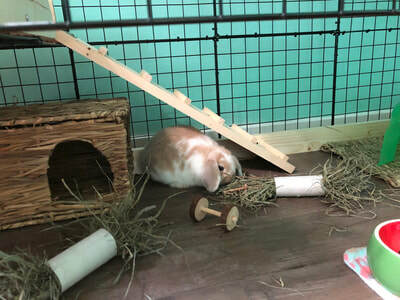 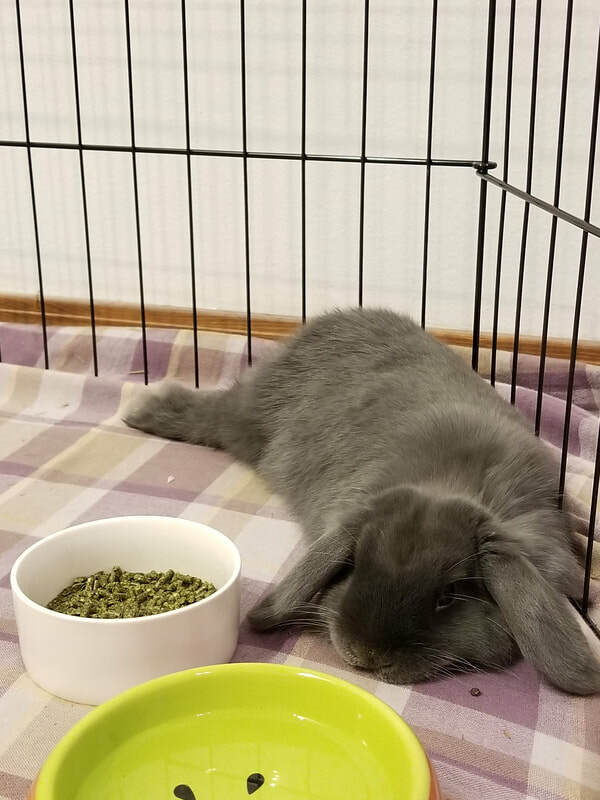 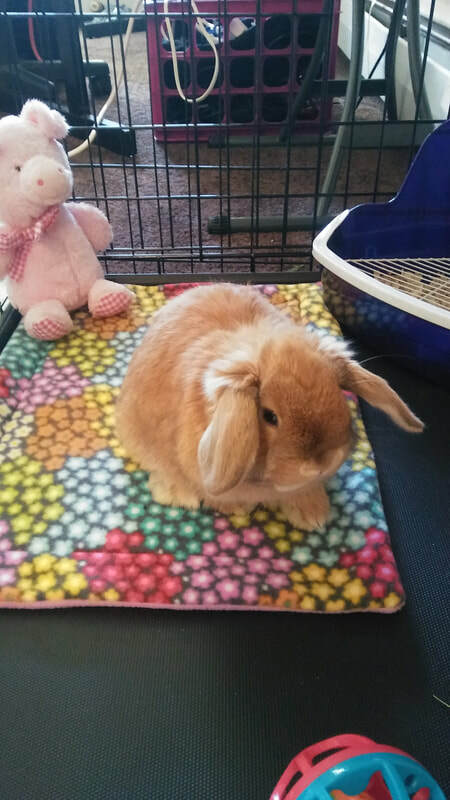 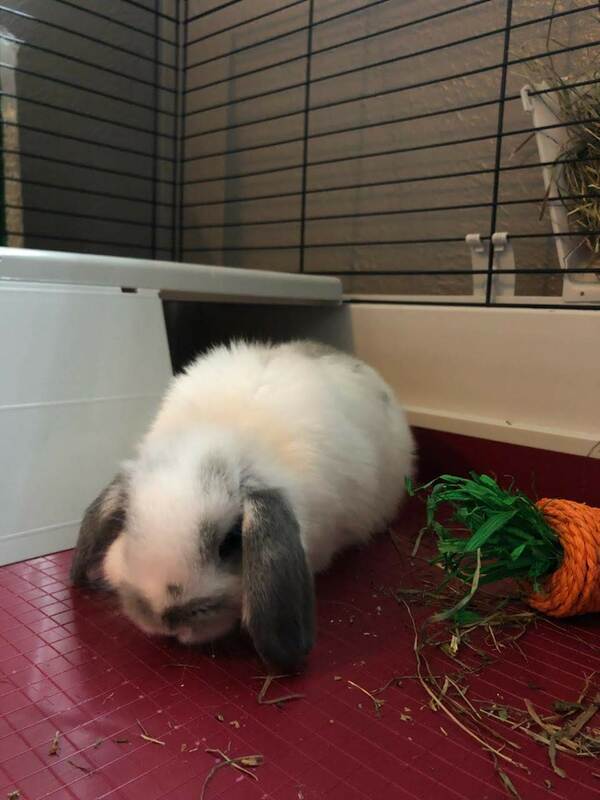 I truly enjoy meeting the wonderful people who select to adopt my Holland Lop bunnies and just love when they send me photos of the bunny in its new home. 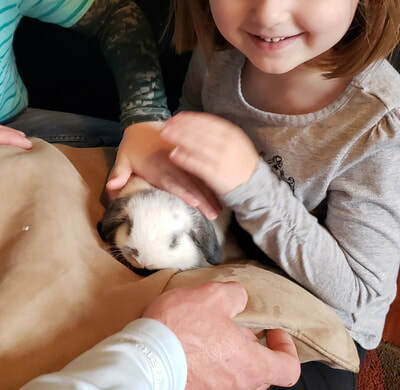 Most of my customers are so eager to learn about bunny care and go the extra mile to purchase the best food and hay for their new furry friend. 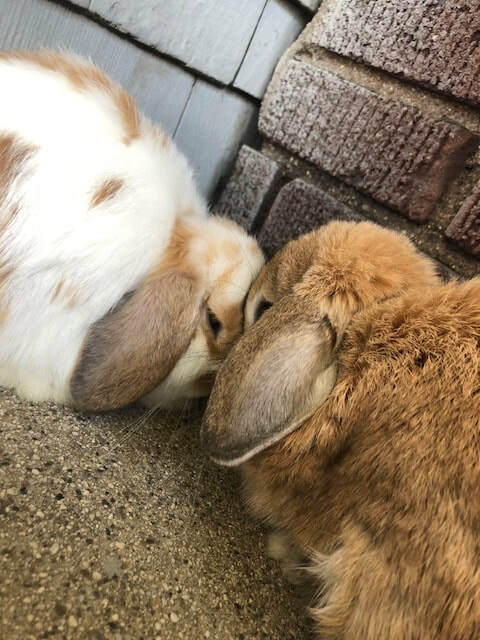 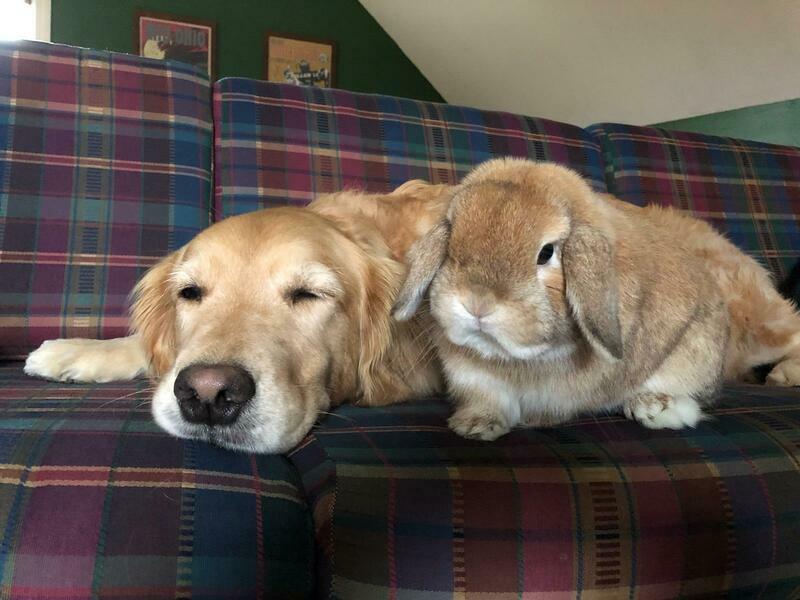 These bunnies are so lucky! 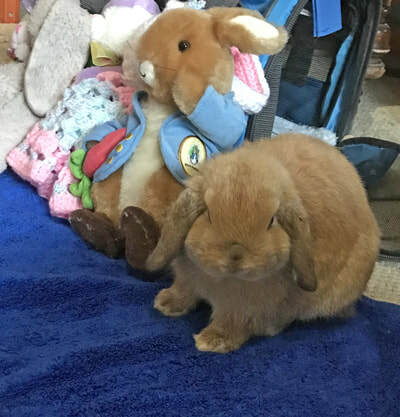 Thank you to all my wonderful customers! 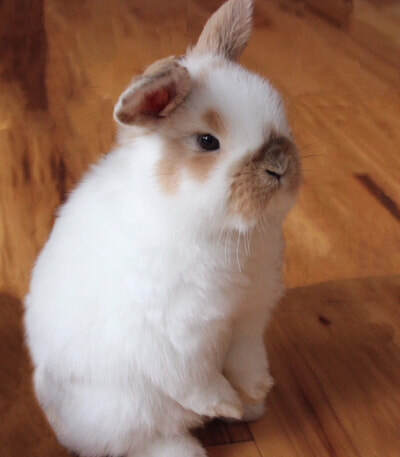 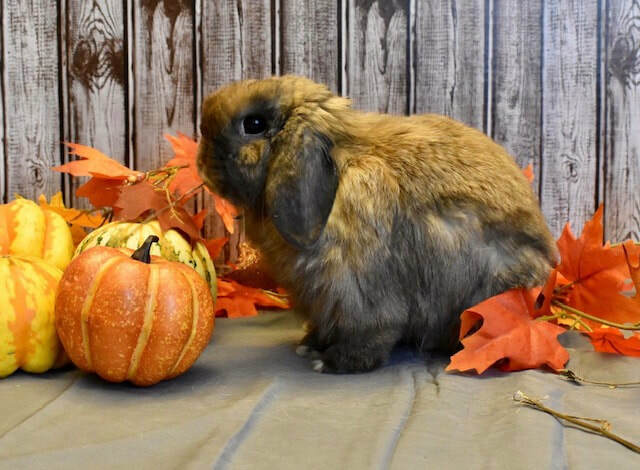 Enjoy viewing the adorable bunnies in their new homes across the United States. 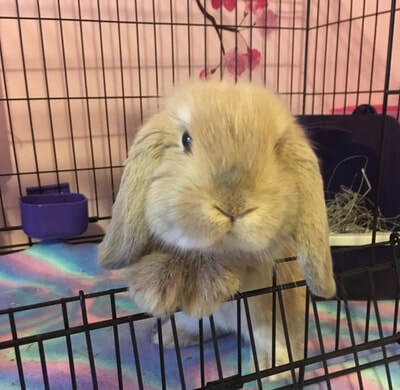 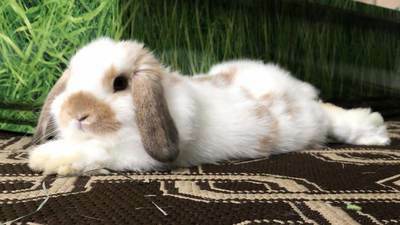 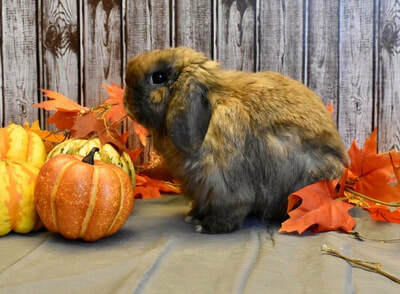 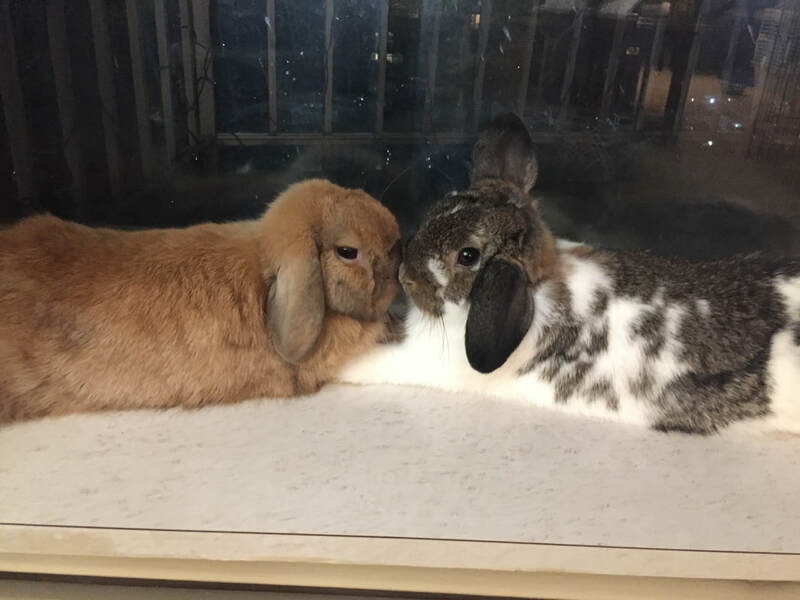 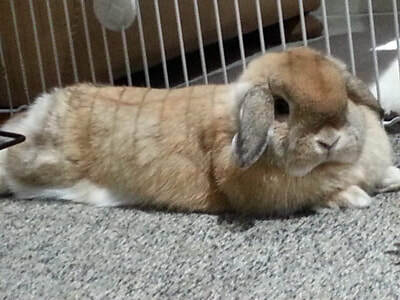 Interested in bringing one of our Holland lop bunnies into your home? Please contact us to inquire about current wait times or complete the application if you're ready to apply for a bunny. 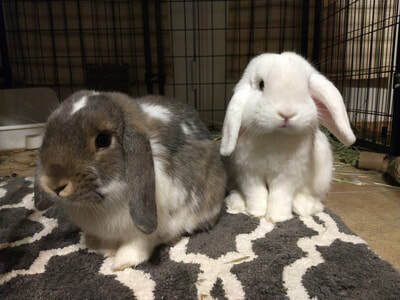 If we have any bunnies available now, they will be listed on the FOR SALE page. A rabbit as a pet can be a 7-10 year responsibility, so please take this into thorough consideration.